Edify your travel experience and your social media aesthetic with Viking Ocean Cruises. These cruises are not your typical odyssey; Viking’s voyages stimulate the intellectual passenger with a different kind of adventure. Passengers sailing with Viking can expect intentionality, simplicity, and excellence. From the unique itineraries to the design of the ship itself, Viking Ocean Cruises don’t miss a beat. You might just book your next stay onboard before leaving your first one. 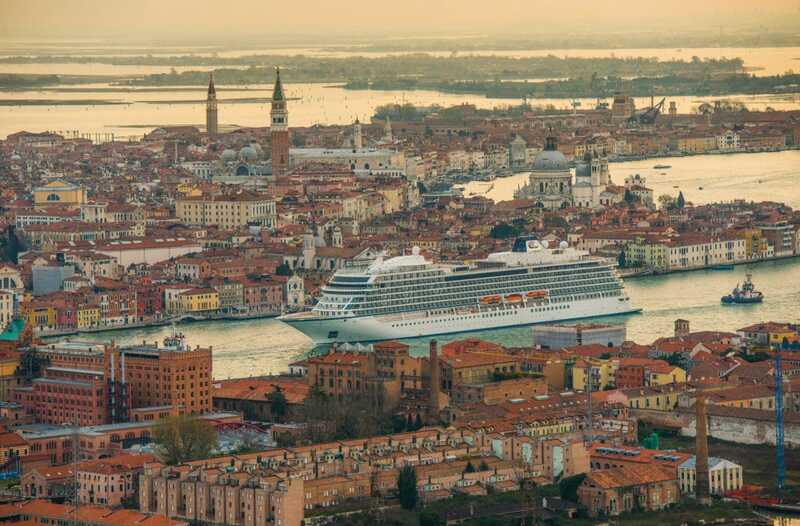 Viking Ocean Cruises take after their river cruise counterparts. You can find the same vibe and atmosphere on all of Vikings vessels. The focus of their experience doesn’t intertwine with lobby casinos and crowded ports. Guests are intended to feel steady and tranquil while enjoying their trip. Viking curated their inclusive ships to have the necessities and cut the excess. This simple approach means that all guests have access to the Nordic spa, a variety of well-designed lounging areas, and all dining onboard. Within their five identical 930 passenger ships, people can experience planned itineraries that range from 8 days to 20 weeks. Travelers purely have the freedom to enjoy the space and the journey. Viking’s variety of different staterooms all possess a fresh feeling. Mellow colors of gray and white tie in with deep blues, which conveys an inviting and neutral space. The staterooms (all 464 of them) include a balcony where guests can simply enjoy and view the open sea. Some may choose to cozy up in the 270-square-foot veranda cabin and watch marine life through the in-suite binoculars. Others may select an Explorer’s Suite and discover a 757-square-footed space that includes a living room and massive soaking bathtub. The wraparound balcony within a suite offers gorgeous morning and evening views. The Scandinavian vibe of cool yet comfortable trends into guest quarters. Guests can pop open the complimentary champagne in celebration of the journey that they are about to embark on. 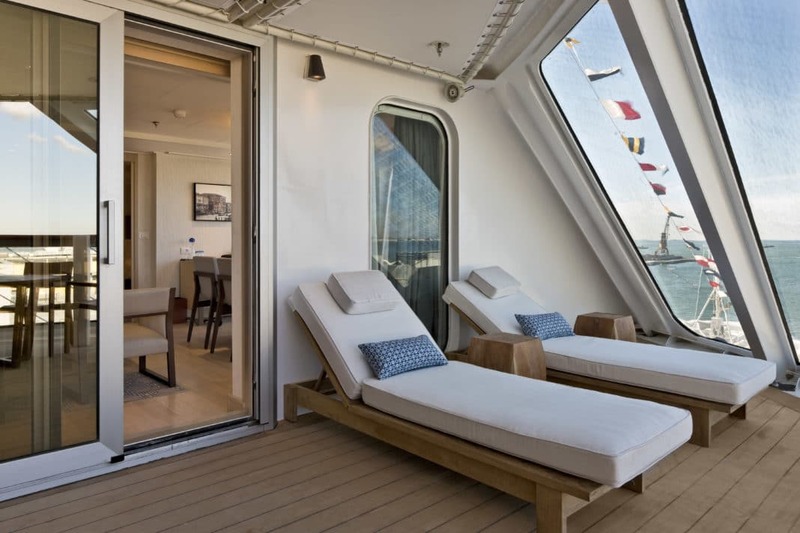 Sailing with Viking Ocean Cruises also means that comfort does not stop after things start. After the day of activities, staterooms offer peace and quiet to recharge. Laundry services are offered and especially come in handy for guests who cruise for weeks at a time. Passengers have access to 24-hour room service. You can rest assured in your stateroom bed knowing that the staff serves with excellence. You will want to make it a point to eat onboard a Viking Ocean Cruise. Viking takes the fuss out of the dining experience by including the meals at their different venues in the cruise cost. Yes, they calculated that expense so you would have one less thing to worry about. Passengers get quality combinations and different dishes to choose from! There are a number of select-styled restaurants to explore while out at sea with Viking. Go ahead and order the beef tartare with quail egg from their Italian place, ‘Manfredi's’! Foodies can also sample Norwegian specials at ‘Mamsen's’ where the goods are served on yellow and blue folk-inspired dinnerware. Another Viking venue called, ‘The Chef’s Table’, features a 5-course tasting menu paired with wines. If you are hungry for something less extravagant, ‘The Restaurant’ offers classic bites and serves cuisine inspired by the surrounding region. Guests can head over to the ship’s buffet area for casual dining, but do not worry- quality has not been sacrificed here! For something personal, passengers can participate in culinary lessons with hand-selected ingredients from local markets. Instead of mediocre dishes under hot lamps, you’ll find an appetizing array of international flavors at each of Viking’s restaurants. Amenities are beautiful additions that enhance a traveler’s experience. 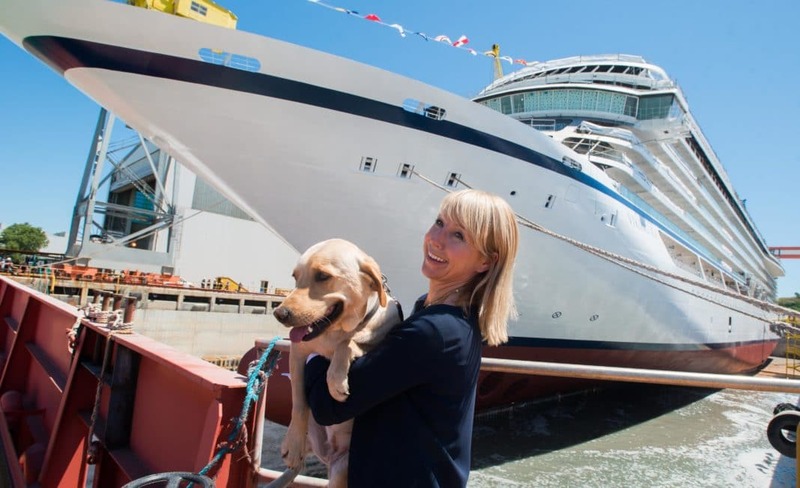 Viking Ocean Cruises yet again puts their guests at the forefront of their minds and has included major features to create a hassle-free environment. Guests are welcome to use the free WiFi (something regularly not common on cruises), Passengers can upload their photos and long journeyers can keep in touch with people from afar. You can choose to do this in the multitude of accessible lounge areas, or you can multitask and work on your tan on the side of the two infinity edge pools. The main pool even sits under a retractable roof, so guests can cool off and enjoy a glass of wine. House wines are included at lunch and dinner. If you really want to enjoy the variety of beverages onboard, Viking offers a package that even calculates gratuity into the total. Repeat it with me! Fuss. Free. 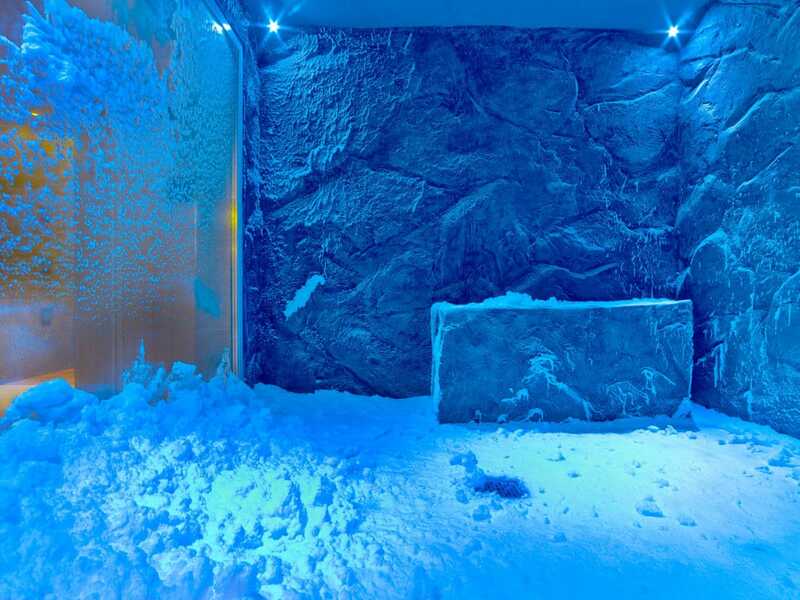 Guests have full access to the Nordic-themed spa facility on board. Two words: snow grotto. Yes, they have a snow grotto where actual snowflakes fall on the ship! Allow your circulatory system to refresh itself in the chilled air. Be sure to open those pores in the sauna or fitness center beforehand. Afterward, maybe make your way to the whirlpool? Then, possibly head over to the salon for even more? With so many phenomenal options, Viking passengers are sure to find something to put them at ease. If you thought Viking could not have any further benefits, passengers are given one complimentary shore excursion! In fact, Viking Cruises’s destination-dominant trips are paired with their onboard activities. Their ‘Culture Curriculum’ program partners with organizations that include The Metropolitan Opera, University of Oslo, TED, and National Geographic. For further studies, lectures and discussions are held with experts of the area. 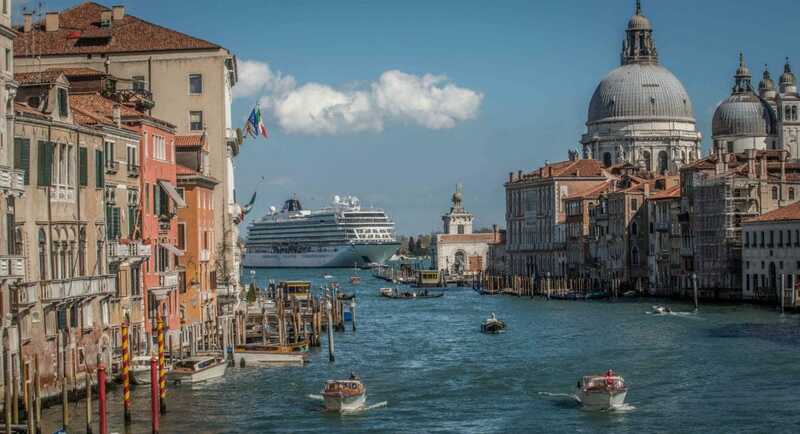 Viking Ocean Cruises truly desires to connect passengers to their destinations by providing must-sees and introductions to locals. Viking cruisers will truly learn about the history and culture of their travels, and with information backed up from the best of the best. Do not fear if you want to book another excursion (there are a multitude of exciting ones to choose from)! Viking Ocean keeps their hassle-free streak with purchasing of additional excursions. Seafood lovers will enjoy farming oyster in Dubrovnik, Croatia. Viking can take guests to the ultimate Christmas magic by visiting pop-up markets along the Danube! Sicilian sailors can see olive oil production with Viking. While a ‘Port Talk’ may give guests insight on the experience, learning and actually dancing traditional Caribbean style in St. Kitts is an experience that is unforgettable. There are so many moments Viking Cruises wants their guests to experience, and they set the bar high by ensuring the time spent is fulfilling. Travelers have often stated to have sailed with Viking before. Previous passengers who have gone on Viking’s River Cruises had a notion that their ocean counterparts would be equally enjoyable. The culture of Viking River translated smoothly into Viking Ocean, and guests continue to love the calm yet engaging atmosphere of the ship. Viking encourages an adult atmosphere with no children’s activities and programs onboard. Guests are welcomed into an uncomplicated series of excursions and are invited to new sights to encounter together. Viking definitely has our pick for multiple reasons. We love the close-knit feel, the immersive excursions, and the culture of the ship while out to sea. Here are a few other options that are in the runnings of great adventure alongside Viking Ocean Cruises. Keep reading if you love the idea of the Viking and want to find the hot spots to show your friends back at university. 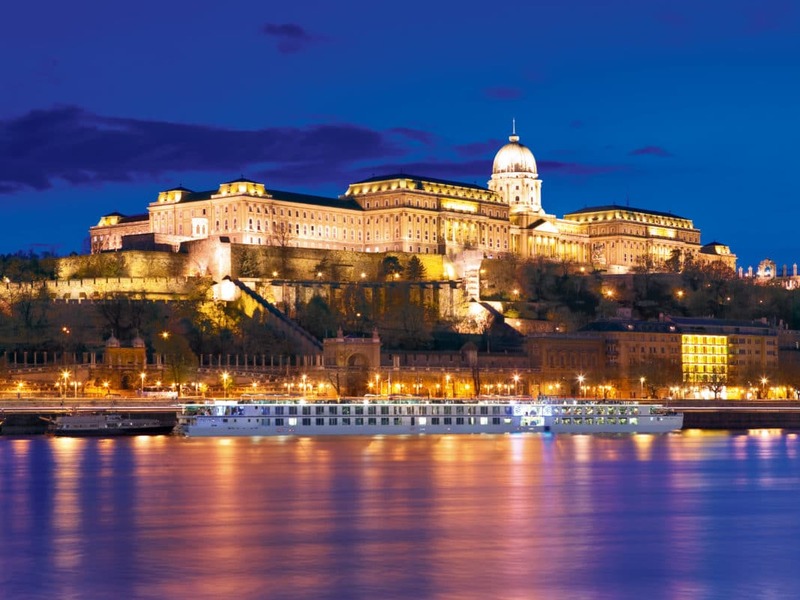 U by Uniworld is a river cruise line directed towards college students and young professionals. U contains flexible cabins, common areas for connecting with fellow passengers, and dreamy destinations to fill your feed with. Reviews are calling U the ‘millennial’ cruise experience with the balance of content and club scene. Passengers can pick and choose how to spend their time, and they will be sure to find amazing food and activities on and off the ship. Do I sense someone planning their next spring break trip? Okay, fine. I have a personal preference for this one. I love my home! This cruise sails right through the heart of it. This Chesapeake Bay tour by American Cruise Lines stretches across Virginia and Maryland. Picture a Nicholas Sparks movie scenery! You may not see Ryan Gosling running to you in the rain, but Spanish moss and swaying willows are a guaranteed sight. Come learn more about the Chesapeake Bay and the historical landmarks that give us insight into our country's past. Enjoy some fish and crabs by the boxes for dinner! You’ll want to prep yourself for the cozy, beautiful East Coast sunrises in the mornings. Guests can experience and learn more about wildlife on a cruise! 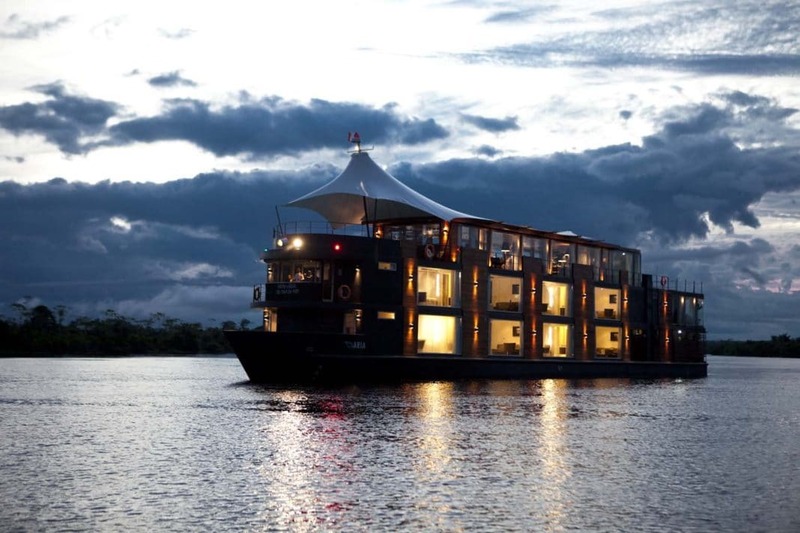 Aqua Expeditions takes their passengers on journeys to destinations varying from the Amazon to the Mekong rivers. Onboard, the marine life can be observed from the deck. When the ship is docked, excursions extend into lush green jungles. People sailing with Aqua Expeditions receive a unique journey with fascinating animals all around while learning how surrounding communities are impacted. Not only is this cruise line unique for its destinations, but also for the awareness of the environment and of the locals. Your trip may impact others more than you anticipated! When on a cruise, one can take the time to reach for adventure and to replenish in one trip. There are a number of different types of cruises that fit all seasons of life. 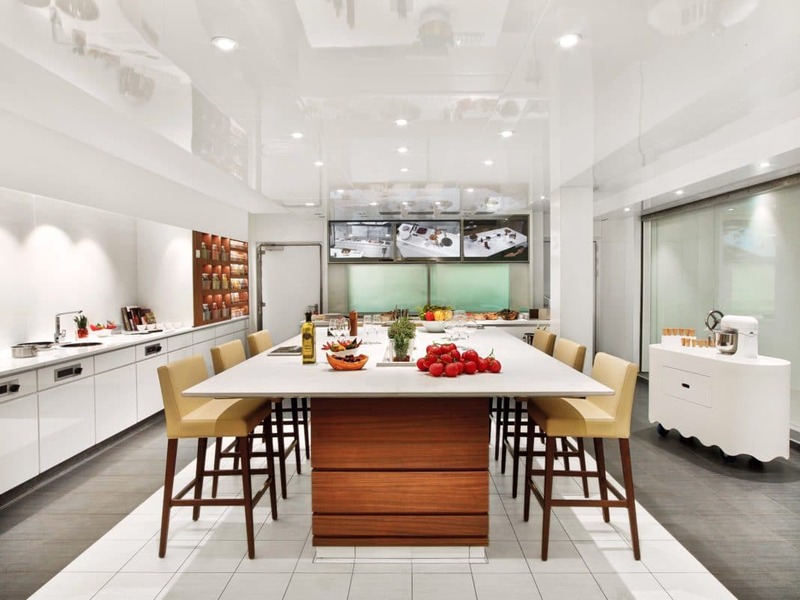 Viking Ocean Cruises offers the best of both worlds with simplicity. Cruising on the vast oceans or on the concentrated rivers both present unique ways for the traveler to see the world. 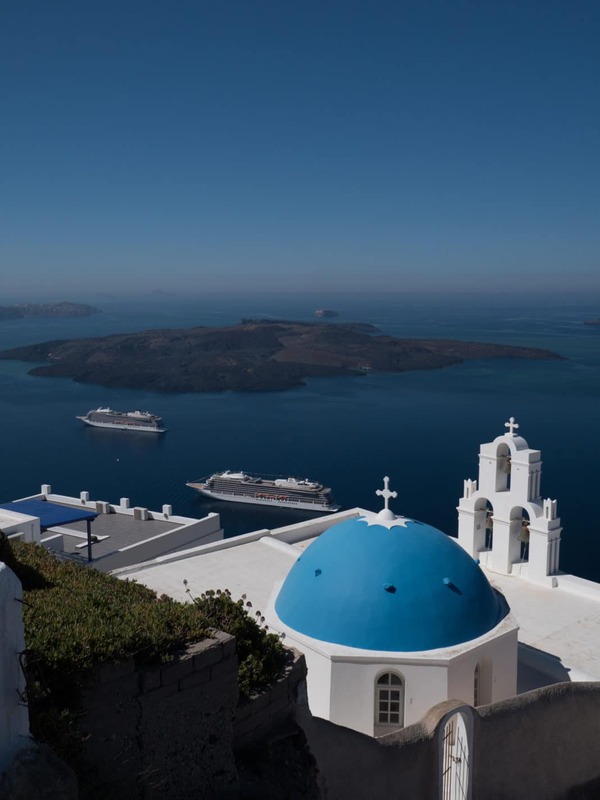 Whether you are looking for an ongoing adventurous itinerary or calm leisurely journey, the culture and atmosphere of a cruise ship can truly influence the experience. Passengers can truly expect an impacting time away with a Viking voyage. AJ is a full-time content creator, MBA student, and dog mom. A native of Virginia Beach, AJ loves the ocean and the great outdoors. AJ enjoys clean and bright design elements, good conversation, and great coffee.